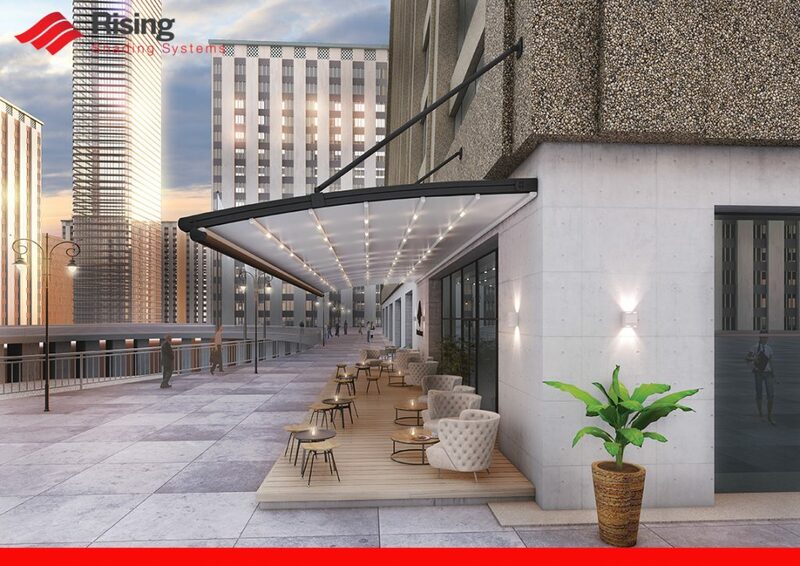 A retractable roof awning is a much-needed option for some people who prefer al fresco dining and it can be easily extended as per your requirement, to protect from the hot weather and rainfall. Made from extruded aluminum and being UV resistant made with waterproof fabrics, they are suitable for coastal areas as well as cities. They are especially suited for courtyards, balconies, rooftop terraces and so on. You can enjoy the outdoor weather without getting worried about the vagaries of weather. There are many benefits of retractable roof awnings and retractable awnings in general. 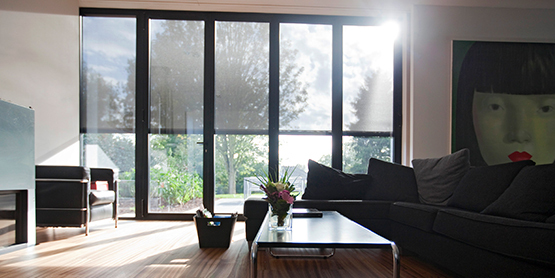 Check them out and find out whether you need one for your home or for commercial purpose. 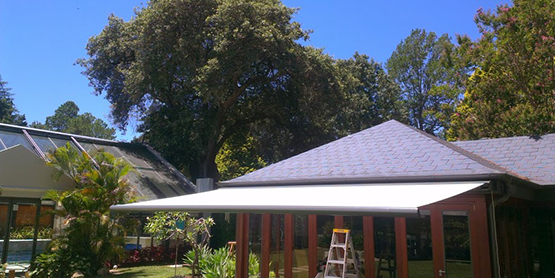 Besides adding to the look of the building, retractable roof systems in Melbourne or any other sunny city in the world also protects your furniture. 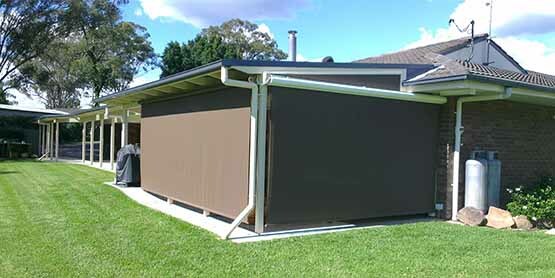 Why should you get retractable awnings for your home? The following points may provide an answer. A wonderful solution for protecting against the weather– If you are looking for an outside shade retractable roof systems will provide you with the ideal solution allowing the roof to be drawn completely for a complete block out shade or full retraction to enjoy the beautiful weather outside, creating a perfect ambiance under the brightly lit sky, also it protects from the cold winds as well, when the weather turns a little cold. Also, you can invite the warmth of the sun too, when the sun isn’t too scorching. 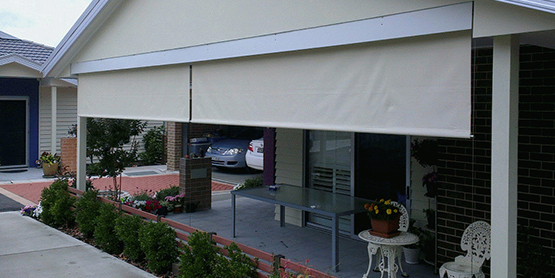 Rain protection– The best part of retractable awnings that it shields you from those sudden downpours. It can also drain the water away. So you can rest on the roof enjoying the pelting sun, without caring about the pouring rain. Protection again extreme temperatures– If you do install outdoor shade protection it can protect you from oscillating temperatures. Also, you can enjoy a comfortable temperature in your living room. You can also save on power, by not opting for temperature controller system, as the retractable pergola ensures that your home remains snug and cozy in winters and cool and comfortable in summer. It complements with the outdoor blinds– If you are concerned about the décor, there are many kinds of shades to choose from which you can add combining with your outdoor blinds. Your retractable sunroof complements your outdoor blinds beautifully. A beautiful place for entertaining– You may not always like to sit cooped in your living room entertaining your guests. Venturing out into the open under a retractable roof pergola can help you do away with the stuffiness, and you can enjoy the outside weather amidst the sounds of mirthful conversations and shared laughter. Select a beautiful lighting system and watch your entertaining area transform right before your eyes. 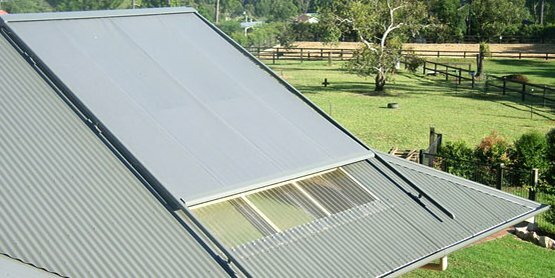 Keep the heat out with cooling mist– Australians summers are really scorching hot, with retractable awnings in Melbourne and a cooling mist you can enjoy the best of both worlds, you can stay outside and yet stay cool. 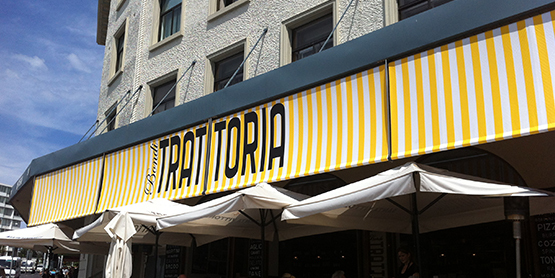 Retractable awnings are durable– The retractable awnings are made of high-quality materials like powder coated aluminum, stainless steel, and other durable weatherproof fabrics. These can withstand the extremely inclement weather. Protect your furniture– A retractable roof not only helps you to enjoy a slice of heavenly weather but also shields your furniture from fading away. You can also extend this protection indoors so that you are able to protect your indoor furniture from getting affected by the streaming sunlight entering the window. Motorized operation-Retractable roof systems or awnings are often controlled by the motorized system, which you can control by just clicking a single button. Now that you know about the benefits of the retractable awnings or folding arm awnings, make sure you invest in one, to increase the beauty of your home and also enjoy the outside weather with ease and tranquility.